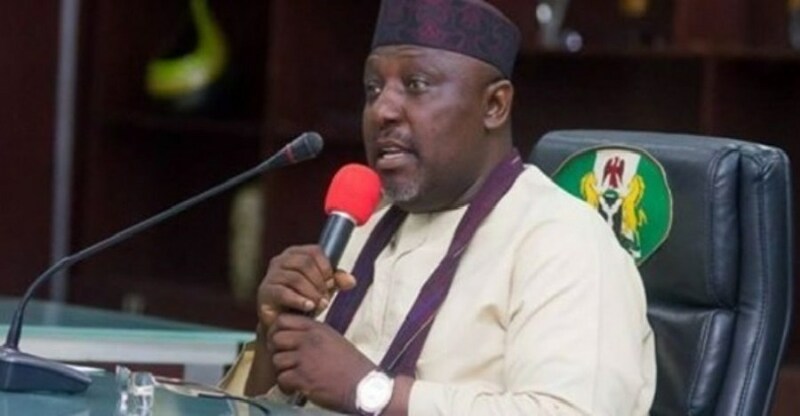 The Imo state Governor, Rochas Okorocha has asked the Independent National electoral commission (INEC) to urgently present him his certificate of return as the Senator-Elect for the Imo West Senatorial district election. “I cannot understand how a mere allegation of somebody, an individual, talking about duress, which has not been proven by anybody, will stop INEC from giving me my certificate of return for an election that I won properly. The electoral body had insisted that it will not issue a certificate of return to Okorocha, who was declared the winner of the election by the returning officer Professor Innocent Ibeabuchi, after alleging that he announced the result out of duress.